Staying put was never my strong suit. If the upcoming weekend doesn't involve a flight, I'm usually on a train headed somewhere else. You could say it's taken a bit of practice shuffling my life in and out of suitcases and carry-alls, but I think I've—finally!—nailed down my routine. What I've learned? 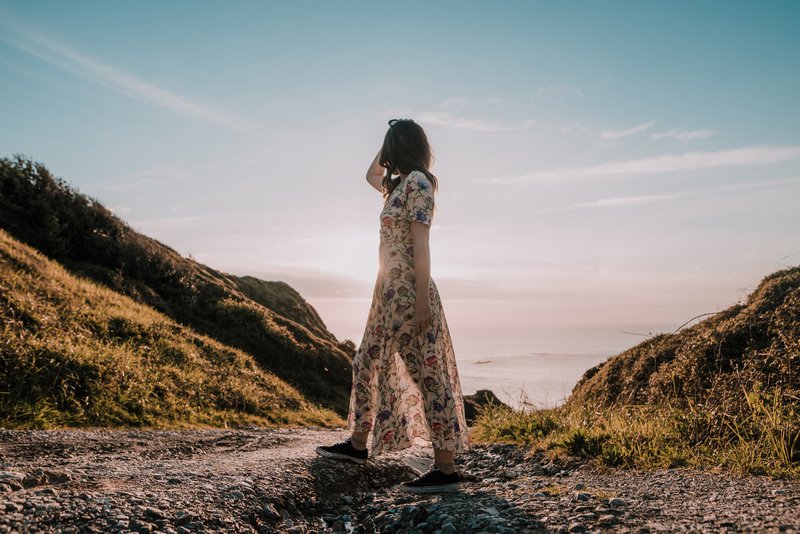 Peace of mind starts and ends with packing items you can depend on, no matter where you're headed—be that Southampton or South Africa. 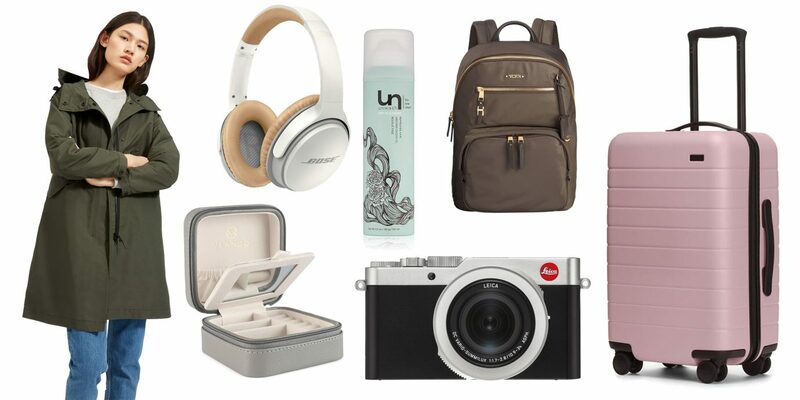 Here, 15 items you'll find me using this spring. Spring is here, and from now until fall, you won't find my bag without a rain jacket in it. 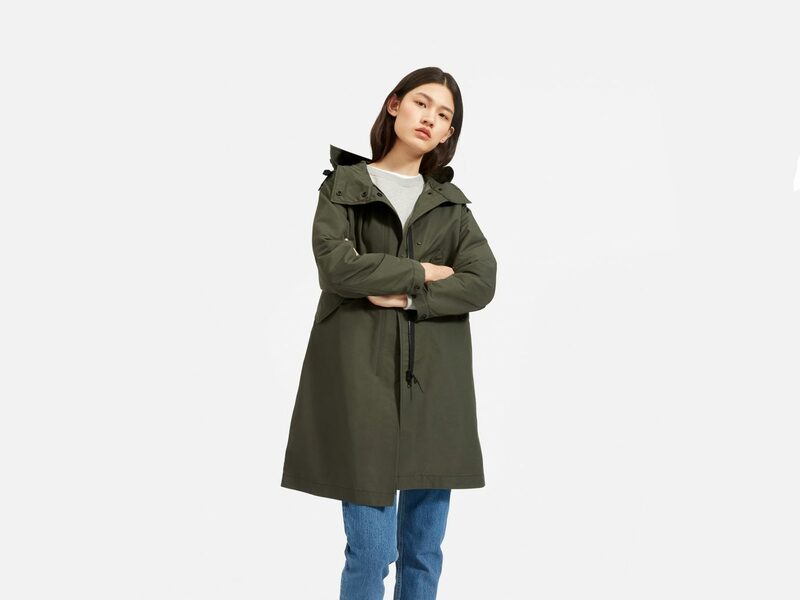 Green is in this season, and I love the darker shade of the ReNew Anorak coat (made from 100% recycled materials) from Everlane, which reaches mid-way to your knees for added coverage. Are you just as sick of fighting tangled cords as me? 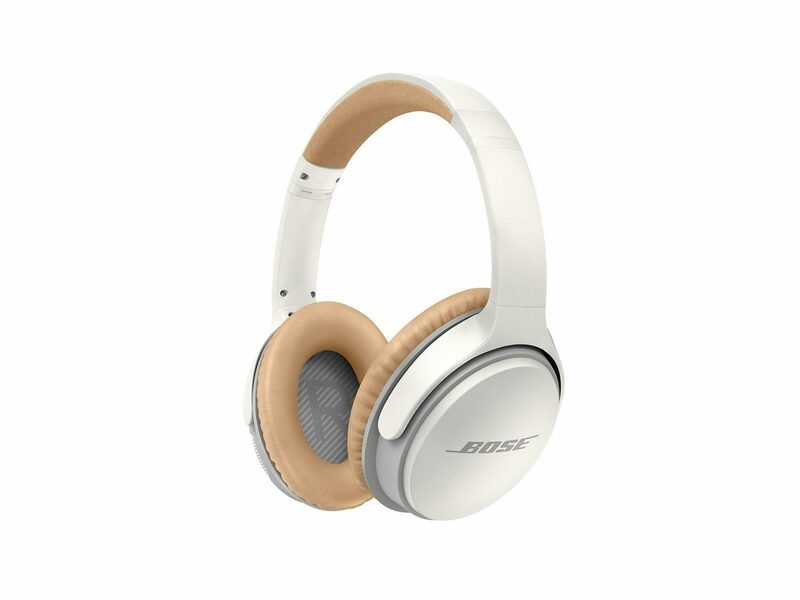 Wireless headphones are a godsend—especially the SoundLinks from Bose, which are surprisingly light, offer up to 15 hours play time, come with über-comfortable ear cushions, and, because of their Bluetooth capability, can seamlessly switch between the video you're watching and an incoming phone call in a snap. 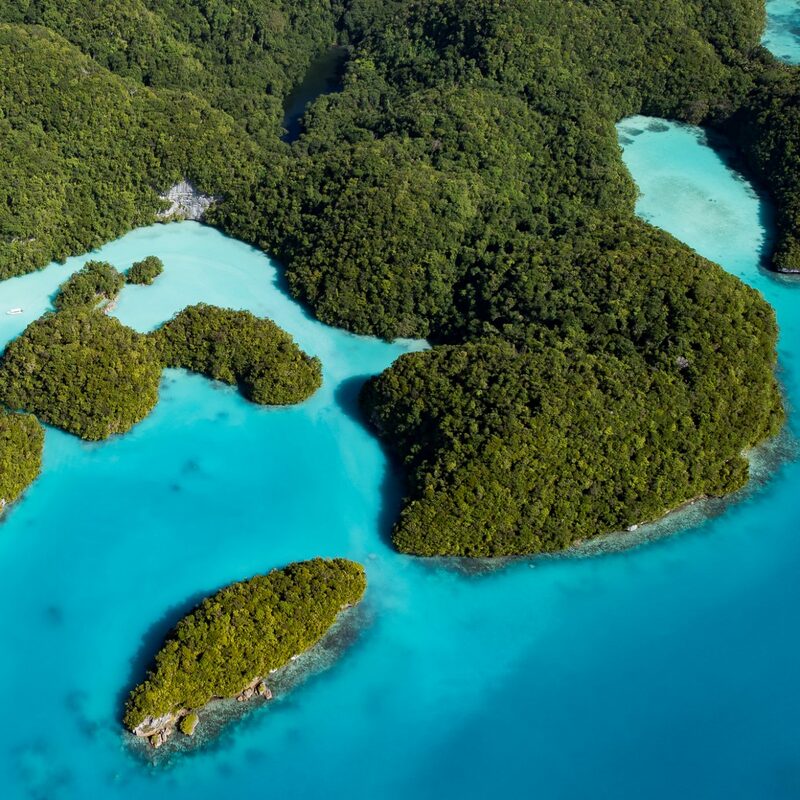 What do you get when you combine a top-quality travel brand with arguably the most important travel accessory you need when going abroad? 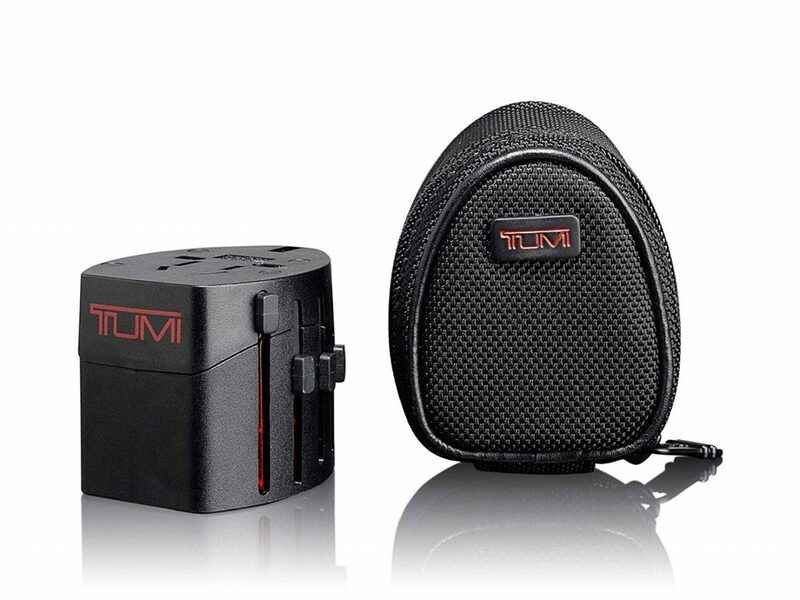 The Tumi Universal Travel Adaptor, which comes with four plug configurations, works in 150 countries, and lives inside one sleek zip-up bag. 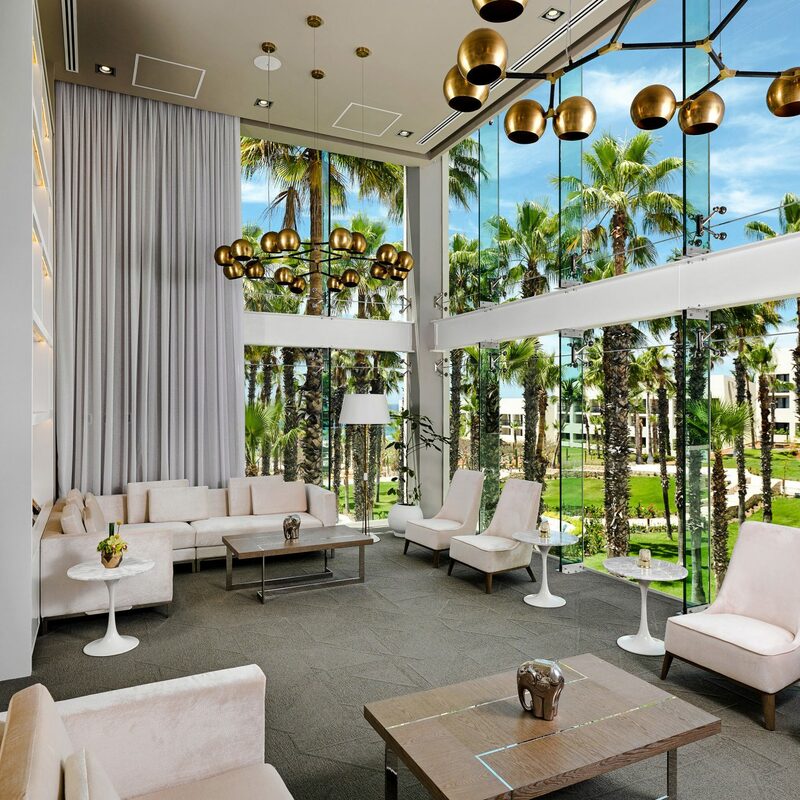 One of the biggest questions I get asked about while traveling is, "Do you like your Away bag?" I always answer with a resounding "YES." The brand may be marketed to death, but there's so much more to these suitcases than their looks. Every bag is built with two compartments—one for soft items, the other for more structured things like shoes and toiletries—as well as a TSA-approved lock, a scratch-resistant exterior, and, for some, an ejectable battery with two built-in USB chargers (which I carry around even without the bag itself). 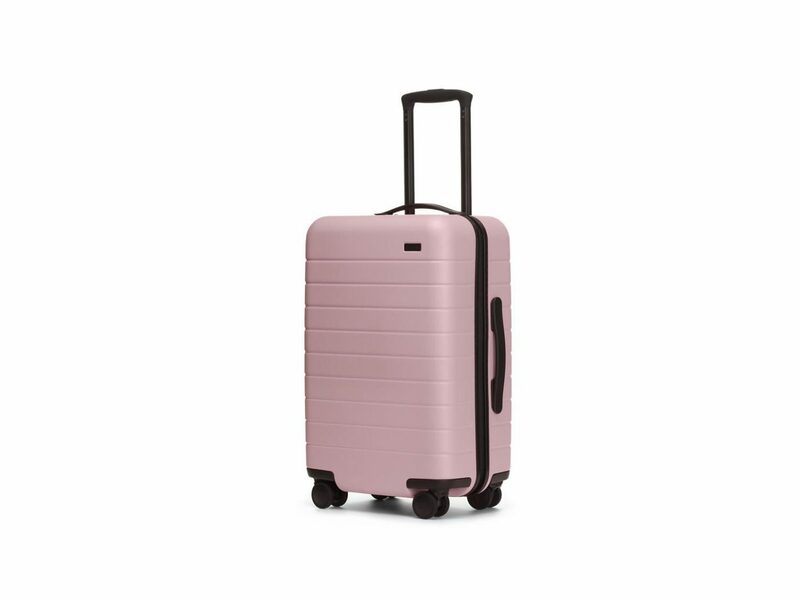 Plus, I'm a sucker for pink, which really stands out in the baggage carousel! I cannot count how many times I've painstakingly packed my bag—by outfit, by weather forecast, by day—only to have to rip everything out again in order to find something that—somehow, some way—got buried too far down to reach. 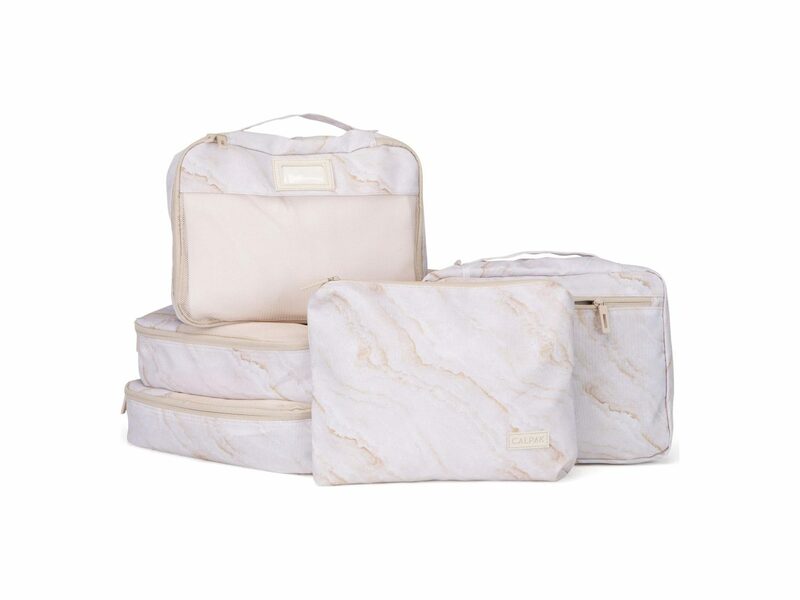 Packing cubes are the solution: not only do they allow you to separate items by clothing type or color, they also keep things separated, folded, and compressed. I love this five-piece set from CALPAK, which includes exterior ID labels and a water-resistant pouch for storing items like swimsuits. Every girl needs a good pair of sunglasses. Not only do they instantly bump up your look, they also hide those dark circles after hours spent in transit. 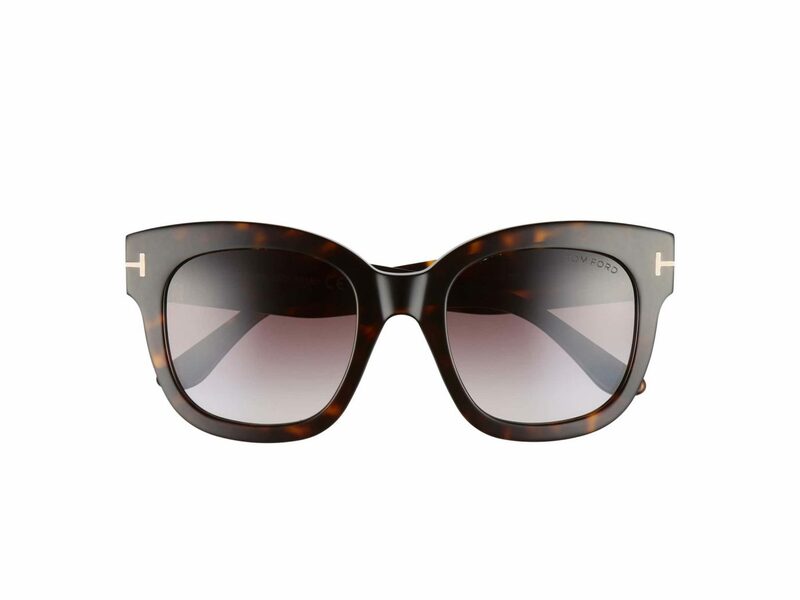 These chunky sunnies from Tom Ford offer plenty of coverage and wow-factor and are neutral enough to match any outfit. Say goodbye to lumpy pillows that don't give your neck the right support. 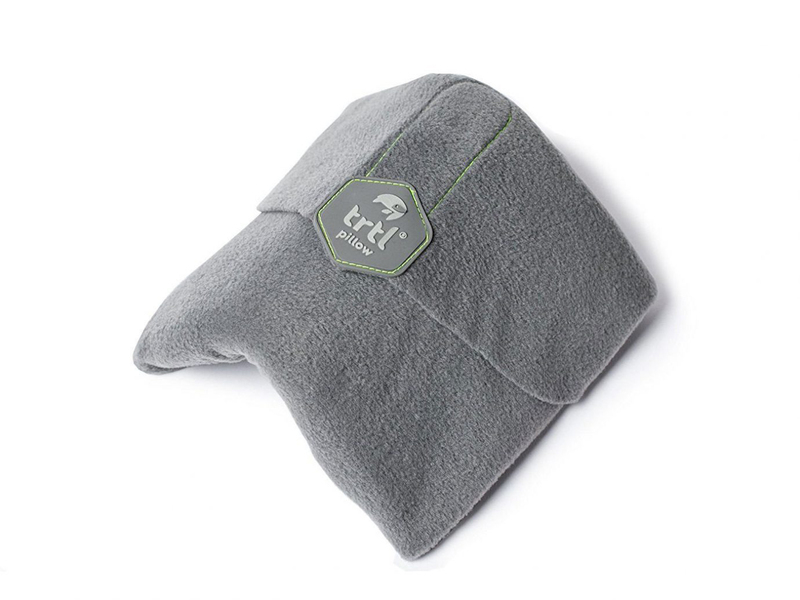 This machine-washable fleece wrap is designed with an internal support brace that maximizes comfort and relaxation when you lean your head. No, it's not necessary to lug around a bulky DSLR in order to get a great shot. 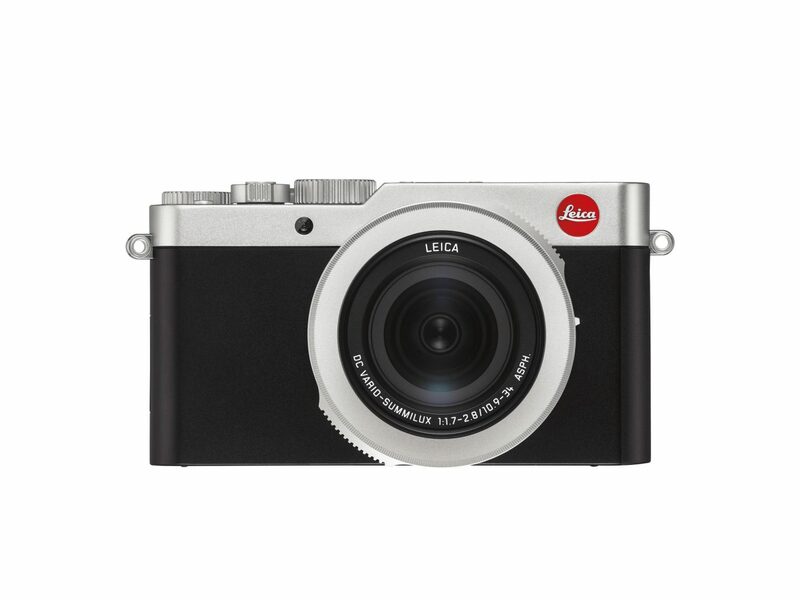 Unless you're a professional who requires bigger equipment, the Leica D-Lux 7 will do just fine. The model's compact, ultra-portable design is the biggest sell, but it also packs a comprehensive punch with incredibly sharp images (its sensitivity range tops out at ISO 25600), built-in Bluetooth and WiFi, and 4K video. For us Jetsetters, it's a sad fact that typical camera bags are far more about function than they are about looks. 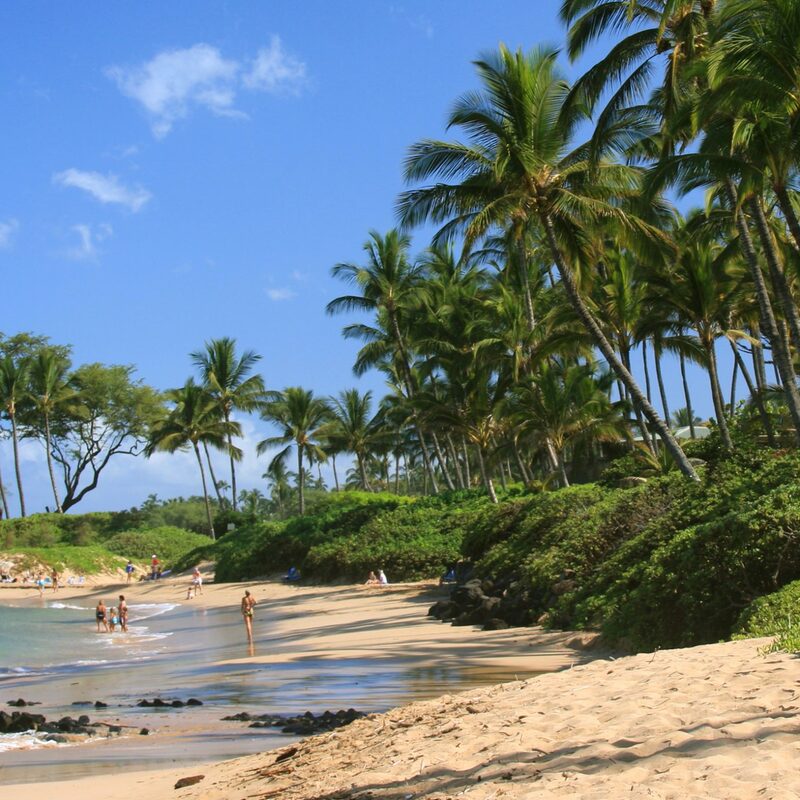 Protecting what is likely your most expensive travel accessory, however, is nonnegotiable. That's why, when I found Gatta, I instantly clicked "Check Out." 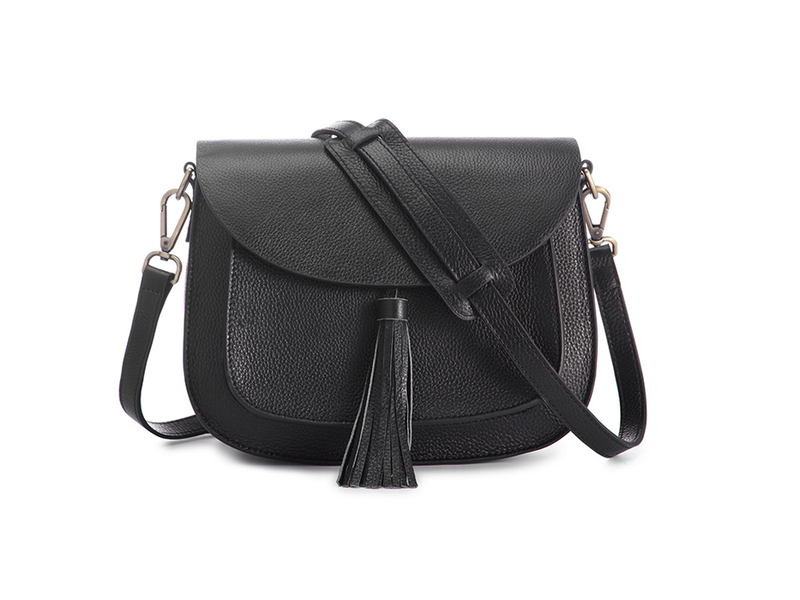 Their Lola bags (available in black and tan) are pretty, well-made, and specifically designed to hold your camera and any extra lenses you might want to tote around. Too busy to give your locks a deep clean? Styling is a cinch with this lightweight dry shampoo spray, which absorbs oil, restores moisture, and adds bounce and shine while also strengthening your second-day hair. 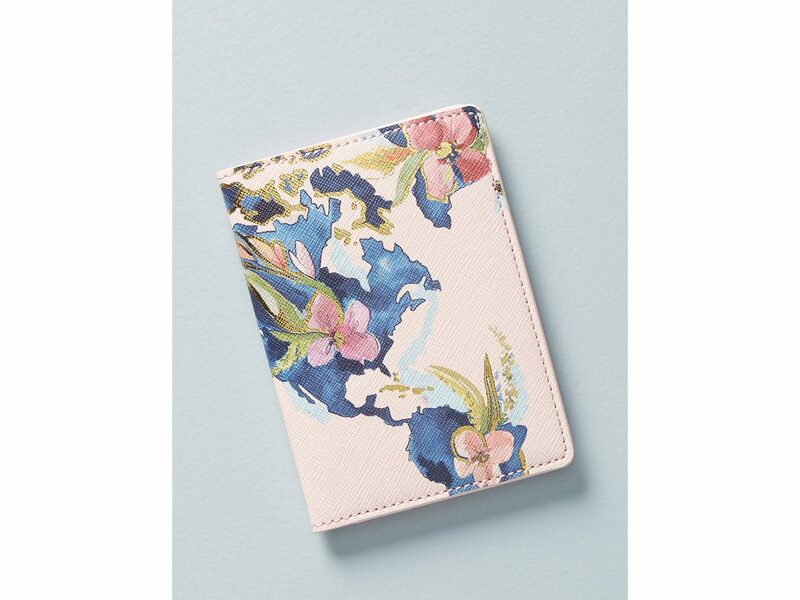 Add a pop of color and whimsy to your TSA-line look with a cute-but-durable passport cover. I bought this one from Anthropologie this year and love how it features sleeves for storing things like your Global Entry card. How cute is this cacti toiletry bag?! 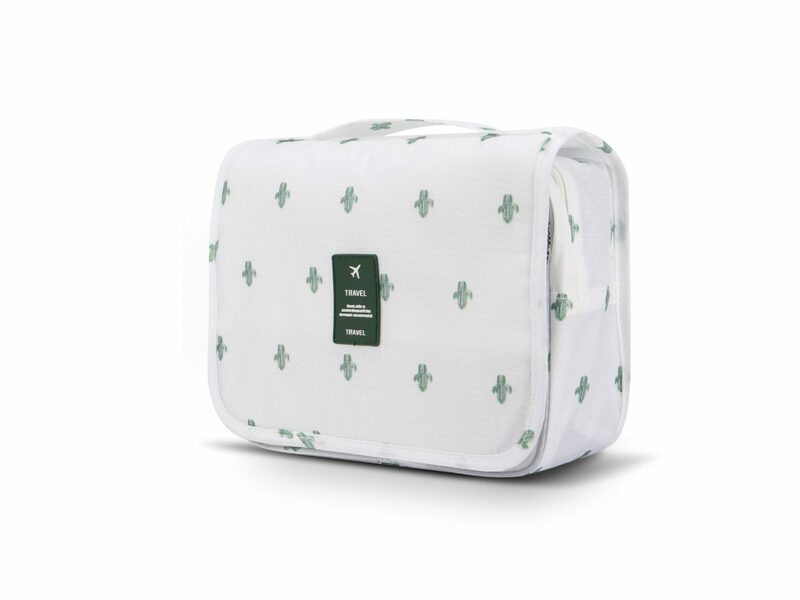 It comes with both a mesh compartment for bigger items like shampoo bottles and makeup and a plastic sleeve for things like your toothbrush (trust me—you don't want to mix both). Plus, the sturdy handle lets you hang the bag for easy storage—not to mention keep it off the wet counter. If I can fit everything I need for the weekend in a backpack, I usually do. Backpacks offer much better back support than a tote bag (which carries a lot of weight on one shoulder) and come with more pockets and sleeves for better organization. 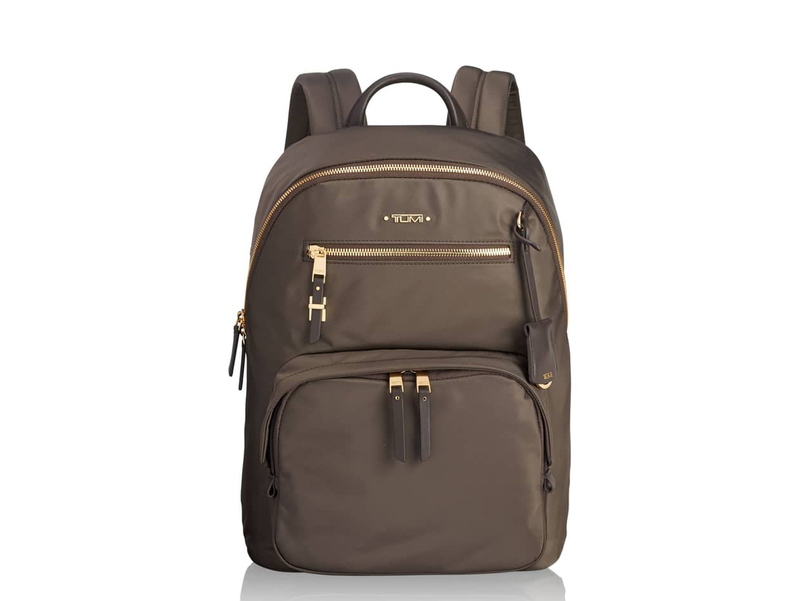 The Tumi Voyager in mink is both stylish and comfortable and comes with gotta-have-em features like a padded laptop sleeve, a water-resistant interior pocket for your water bottle, and a two-way exterior zipper. One of the biggest challenges of constantly being on the go is never having the time I want (or need) to wash my face and reapply my look. 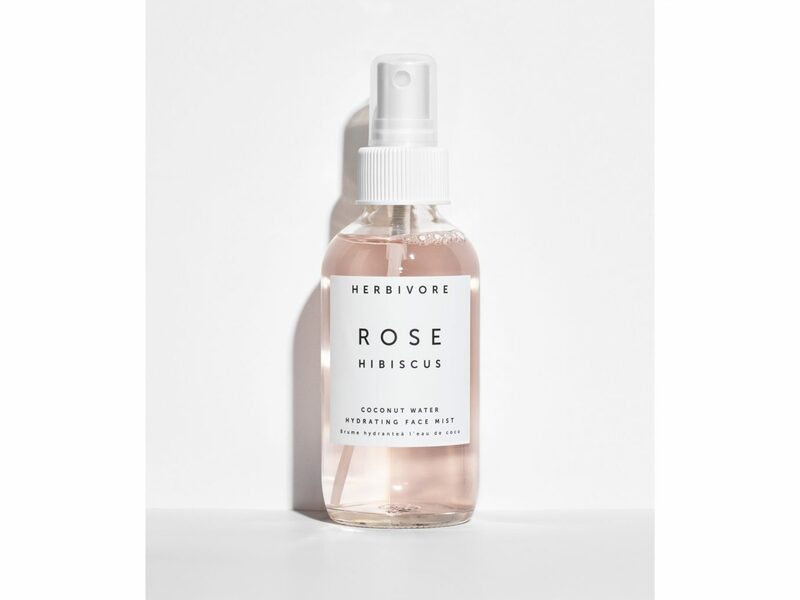 I spritz a hydrating face mist like this one from Herbivore Botanicals whenever I'm feeling less than my best—the rose and coconut water add moisture while giving your energy level a little boost. Girls, we've all been there: you think you've packed away your necklaces safely, only to find them impossibly tangled upon arrival (and with less than five minutes before your dinner date). And is that an earring missing? 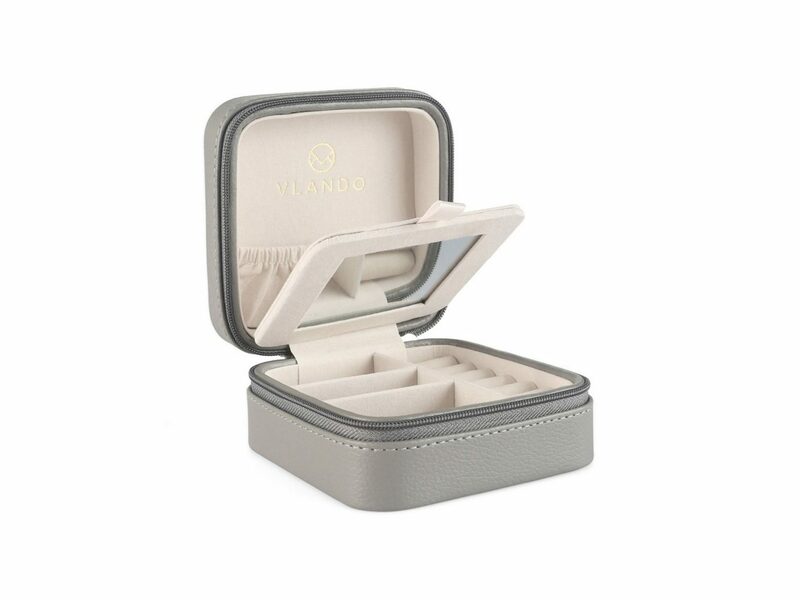 I've never lost a jewel or had to deal with a knot since investing in a jewelry organizer, with keeps my rings, studs, and chains exactly where I left them.